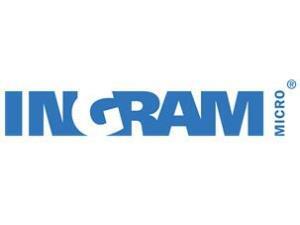 Ingram Micro ITAD, formerly CloudBlue, is a is a leading provider of global Enterprise IT Asset Disposition (ITAD), Lifecycle Support Services, Onsite Data Destruction, and e-Waste Recycling Services. We exhibit a tireless focus on ensuring successful client engagements, anticipating client needs, responding swiftly, and implementing robust solutions that exceed client expectations. Currently serving enterprise clients in over 80 countries, Ingram Micro ITAD manages all aspects of the IT asset disposition process from onsite services and secure logistics to final disposition (reuse or recycling). We also offer an array of Lifecycle Support service options including deployment, data center management, depot repair, redeployment programs, and more.